Shake off stress + anxiety and improve your sleep with Mindfulness Meditation. Our program is 12 weeks long and starts in April. 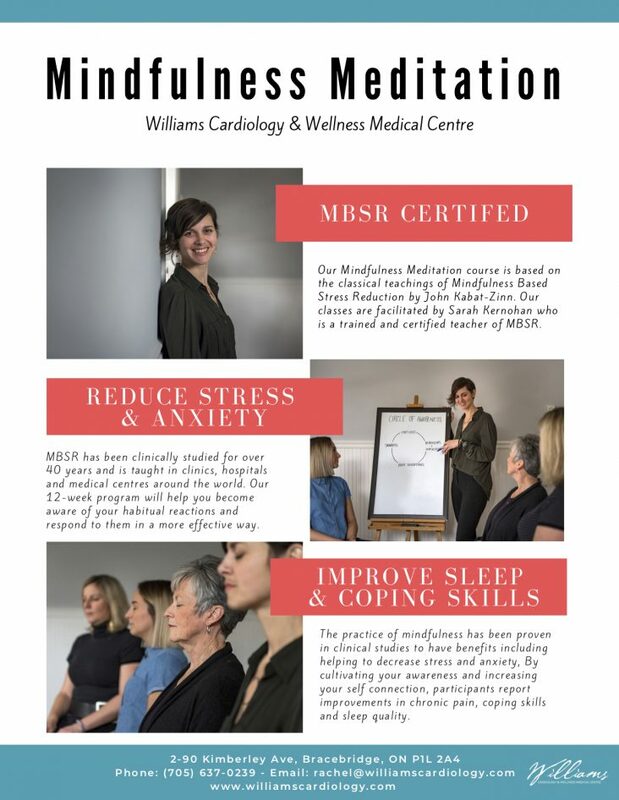 Mindfulness Meditation is based off the classical teachings of Mindfulness Based Stress Reduction (MBSR), which has been clinically proven to help you become increasingly aware of your habitual reactions and respond to them in a more effective way. By cultivating your awareness and increasing your self connection, participants report improvements in chronic pain, coping skills, sleep quality, stress management and more.